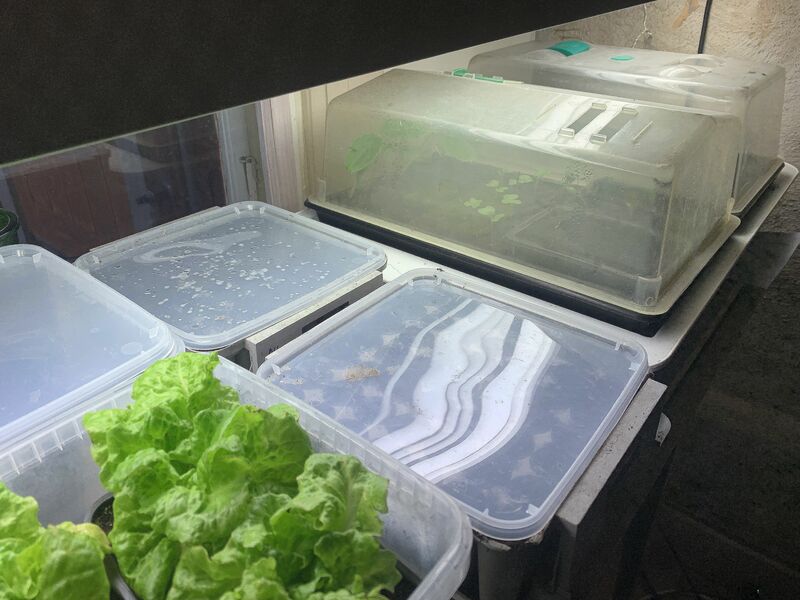 I grow some plants under a grow light on heat mats in a corner of our living room. Doing it inside makes January sowings a lot easier of course. I feel like I have been waiting impatiently in the starting blocks for some time now. As soon as the new year came, my fingers started itching. I sorted my seed packets beforehand to get a good overview of what I have available. I also got a few supplies to get started, like a waterproof pen and some plastic boxes. The grow lights are out and at least one of the heat mats is warm and ready. It won't exactly look tidy when you first start putting the seeds into the soil. But the non-fancy makeshift solutions that give my seeds the best possible start are absolutely worth it. It starts now, I'm excited! The first vegetables I sow indoors in January take a long time to grow. The season is quite short here in Sweden (zone 3) so I need to start growing some of them indoors in winter to get anywhere. Or, need might not be the word for it. There are always alternatives of course. Some vegetables have more fast-growing varieties, for example leek, that you can sow in for example March. But these early summer varieties might be more difficult to store in winter. Make sure to research the varieties you are interested in! If you can't grow your own plants indoors, you could always buy plants in the garden center later in spring instead. Some gardeners are open to helping each other out to and sow extra just in case. 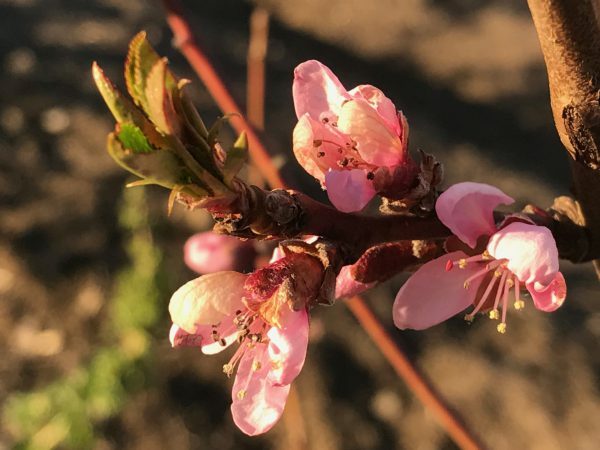 Join a local gardening group on Facebook to connect with other people who grow vegetables in your area. The first three vegetables are staples in my garden. If the sowing would fail somehow, I could always try again in February. Sowing your seeds in March might be a bit of a stretch if you want to get a harvest the same year, at least up here. Chili takes long to grow too, but there are always plenty of plants to choose from in the stores if your sowing were to fail. Bell pepper plants are not as easy to find and many of the varieties in the garden centers are adapted to greenhouses. So it might be more difficult to find varieties that you can grow outside. This is what the artichoke looks like when it bolts. We eat the bud before that. Grow a few extra plants as a part of your January sowings so you can enjoy the flowers too though! A beautiful plant where the buds (not yet bloomed) are harvested and eaten. You can harvest them when they are really small and fry them (it's a delicacy!) or harvest them later when they are around the size of a grapefruit, boil them and serve the artichokes with butter and salt. 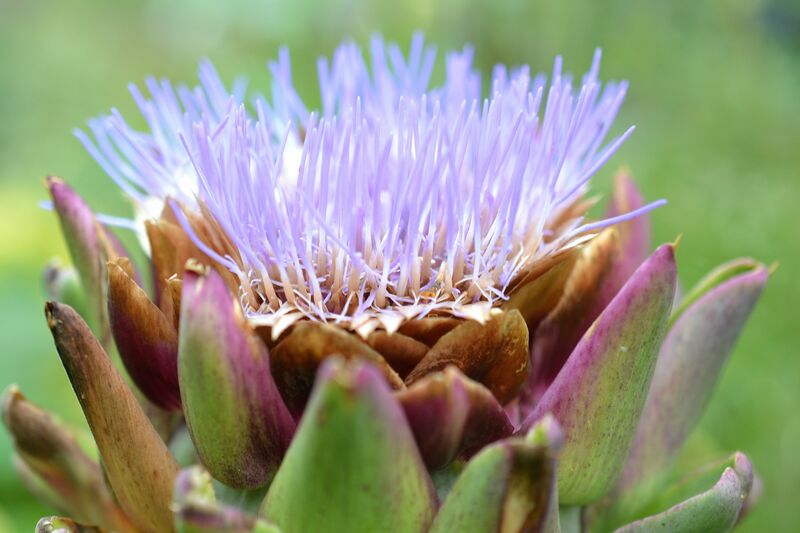 Artichokes grow really large and they need both space and nutrient-rich soil to grow well. It's so delicious and in my opinion also one of the most beautiful vegetables in the garden. Green Globe is one of my favorite varieties that grows nicely here in southern Sweden, zone 3. This is one of the most important root vegetables in my garden. 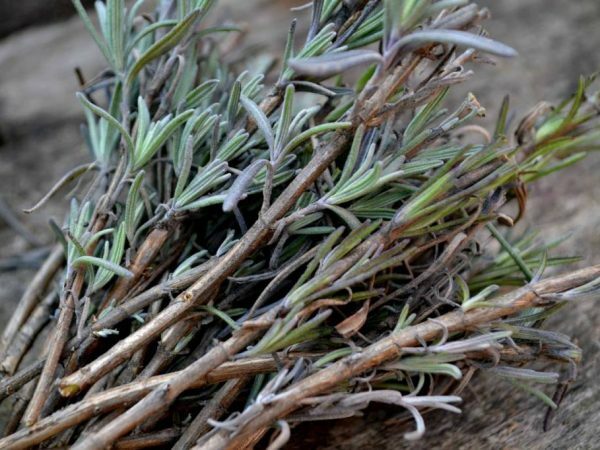 It grows like a large root clump, with half of it growing underneath the soil and half above, with crisp stalks and leaves that grow around 12 inches tall. You can eat both the celery root and the stalks, but I don't enjoy eating the leaves though. You can store the celery root somewhere cool until spring. It's very sensitive when it's a small plant and sometimes difficult to grow. It also needs a lot of nutrients in the soil. But all of this work is worth it! My favorite variety is called Prinz. Leek grows straight up and it's not very bushy so it doesn't take up too much space in your garden. Some varieties are very hardy and you can grow them outdoors, for example in a greenhouse, all winter. The leek is quite vulnerable as a small plant and you might need to give it some extra attention in the beginning. The results are great if you make sure to fertilize the leek well. I like the variety Northern Light for my January sowings. This variety is very cold-resistant. I always grow a lot of vegetables in my garden so we have something to eat in the cold seasons of the year. Bell peppers are ready in summer though. 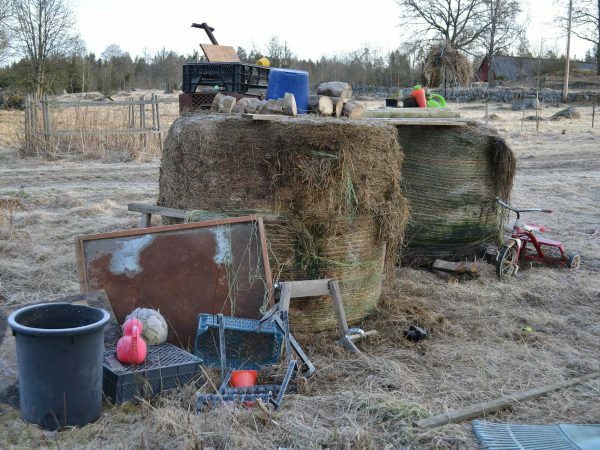 You can freeze your surplus, which makes it easier to deal with them in general. I love bell peppers. They grow slowly but basically take care of themselves after you plant them in the final spot. They need enough heat to develop though. They might need some space if you plan on growing them indoors, and they are sensitive to aphids. Despite this, it's still a lovely vegetable to grow at home! Lunchbox mixed is a nice variety that produces lovely little fruits. Many people think that chili is a must, but I only grow a few plants every year in a secluded spot where my kids can't get to them. Some varieties grow nicely outdoors even here in Sweden. I have for example been able to grow jalapenos successfully here. It grows like bell pepper but ripens late in the season. Try growing them in pots so that you can bring some plants inside, for example the ones that keep producing fruits when it's starting to get colder outside. If you want to try growing chili but find them a bit too spicy, try the variety Habanero Dulce which is a nice and mild chili. 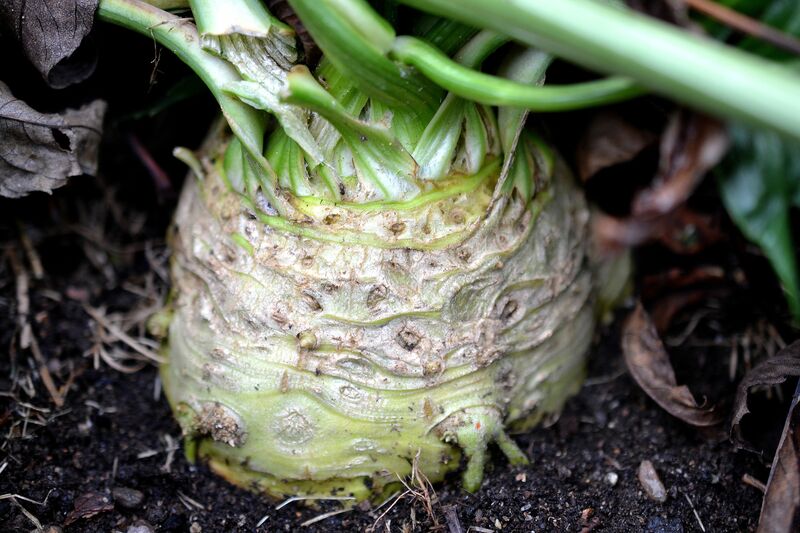 Celery root is one of my favorite root vegetables in the garden. You can use it in so many dishes! It takes a while to grow though and it needs a lot of nutrients to thrive. These are a few of my favorite vegetables to sow indoors in January. You could of course do January sowings outdoors too, but then you would have to choose other vegetables.